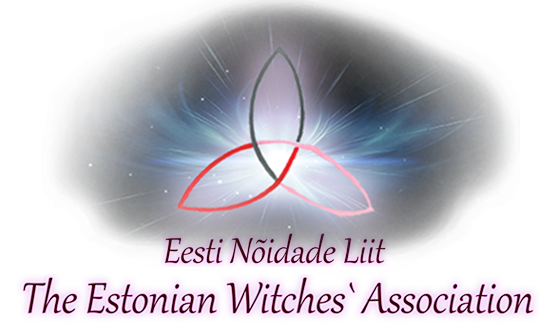 This DVD is a recording of a conference by The Estonian Witches' Association which took place at the Oxford Hall of Hotel London in Tartu on 07032019 where The Witch Of Tallinn, South Estonia Witch and The Witch Of Tartu presented a lecture which led to the achievement of Consciousness Alien 7th Chakra Part Attainment Procedure. 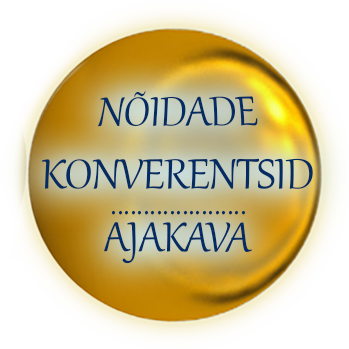 This Procedure is able to find the way again to the Revelation of the Spiritual Part of Space, which is currently completely unavailable for mankind, but is essential for everyone seeking to achieve Consciousness at all. oskab leida uuesti tee Kosmose Vaimse Osa Ilmutuseni, mis praegu inimkonnal üldse puudub, kuid ilma milleta Teadvuseni jõuda üldse mitte keegi ei saagi ju.